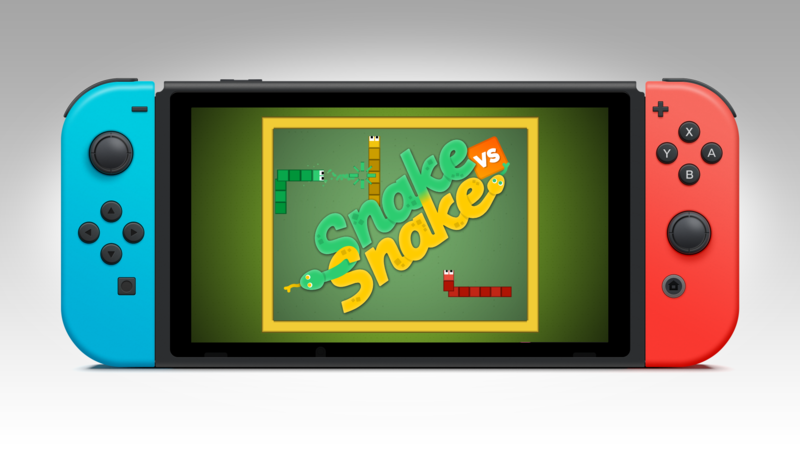 Oh, and the official Nintendo page (https://www.nintendo.com/games/detail/snake-vs-snake-switch) still lists this as only allowing up to 4 players. Sadly the Nintendo.com page has it’s own life and updates when it feels like it. The app page in the eShop on the device shows the correct info.